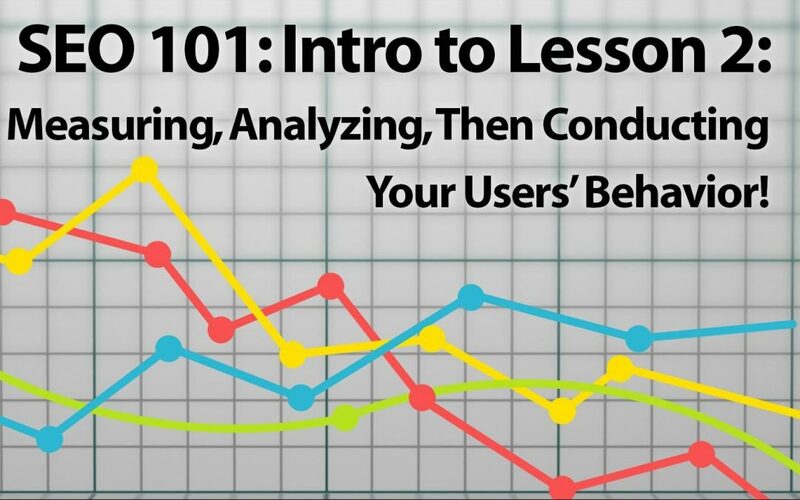 SEO Series: Lesson 2 INTRO—Measure, Analyze, ENGAGE! 1st step to boosting engagement: Find out what your readers are reading & how they navigate your website. How many people come to your site. What regions of the world they’re browsing from. Where they click to go next. If broken links or page errors are deterring them. It’s almost like market research, but without having to ask people to take surveys! You get a front-row seat to observe users’ behavior on your website. Then you can analyze this behavior to determine what you can improve, add, reduce, or consolidate. Lesson 2 will guide you through the setup and beginning usage of each of these 3 tools. The full lesson will be live on Tuesday, Feb. 27—before then, here’s some steps to take to prepare. Google Analytics and Search Console work hand-in-hand through your organization’s Google account (which will also open up additional SEO opportunities down the road). If you haven’t already, set up a Google account specifically for the management of your organization’s online presence, such as MinistryNameWebmaster@gmail dot com. This ensures that your personal or other work items don’t get mixed in with the management of your web presence. This also makes it easier to share the account or keep it with the organization if there’s employee turnover. You’ll need an existing email address and phone number to use for account verification. When creating the account, make sure to use the official organization’s phone number that would be used for map or directory listings, or on your website’s contact page. Run into some questions as you’re getting set up? Feel free to ask our resident SEO experts: info@centerforonlineevangelism.org. Ready to proceed with Lesson 2?